The Vodafone Fiji Under-23 football team management will over the next month decide on the preparations for the 2016 Rio Olympics. 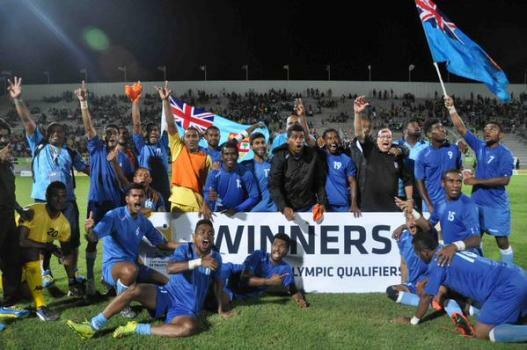 The Fijian side will feature in the Olympics for the first time ever, after having beaten Vanuatu in the play-off final on Sunday, 4-3. Under the Olympic Games rule, three senior players are eligible to be included in the U23 side for the Olympics. Fiji coach Juan Carlos Buzzetti says there is a lot to be done. Wellington Phoenix striker Roy Krishna alongside Ba defender Alvin Singh could be two of those who might be considered for the Olympics.